If you are traveling in Japan all over the country, get a discounted foreigner JR Rail Pass to see the sites in Japan. JR Rail is one of the many train companies in Japan with a subway system in Tokyo, as well as bullet trains throughout Japan. You must book your JR Rail Pass in advance to your trip by about 30 – 90 days. Japanese citizens who can prove they have been living abroad for at least 10 years, may also by a discounted JR Rail Pass. You can buy a 1, 2 or 3 week pass. You get a discount for purchasing the 2 and 3 week passes respectively. The cost of a 1 week pass, is roughly the cost of 1 round trip bullet train ticket, so it can pay off fast. If you’re planning to only stay in Tokyo, it would probably cost less to pay your fares each way instead of the JR Rail Pass. However, bullet trains are very fast and you can get to see a lot of Japan very quickly by JR Rail. As another caveat, a JR Rail Pass will allow you to get rapid and reserved seat trains in Tokyo for no extra charge. The regular subway, especially during rush hour, can get very crowded and you could be standing shoulder to shoulder with people for as much as an hour. By contrast, the rapid car with reserved seats is spacious and luxurious, reducing the average 60 minute trip to 20 minutes. This video and description contains affiliate links, which means that if you click on one of the product links, I’ll receive a small commission. This helps support the channel and allows us to continue to make videos like this. Thank you for the support! 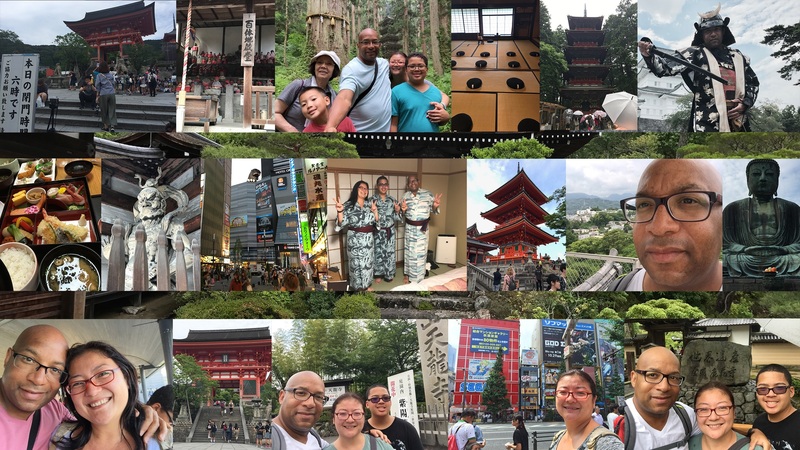 In this video, Christopher C. Odom from Big Trip To Japan goes over the planning a trip to Japan blog travel destinations review video 2017. 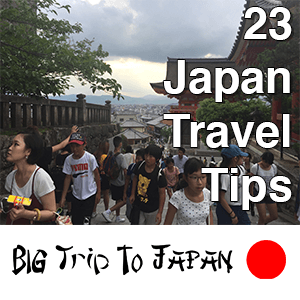 If you are thinking of taking a big trip to Japan, this planning a trip to Japan blog travel ideas list video will help you with compiling a planning a trip to Japan blog travel ideas list. 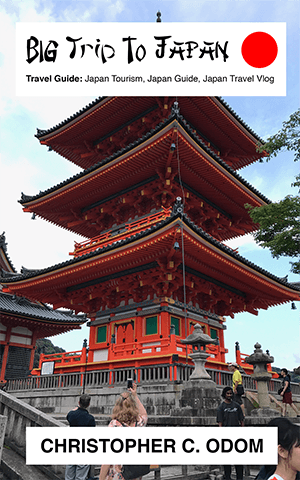 This planning a trip to Japan blog list guide will also assist you in your planning a trip to Japan blog travel and serve as your planning a trip to Japan blog travel guide. Big Trip To Japan is a planning a trip to Japan blog list guide that provides you with planning a trip to Japan blog list ideas. For more information, please visit the Big Trip To Japan Blog.